Over the past year, the ground breaking, intense film received a spectrum of reactions: from professionals who are grateful for the careful integration of multiple fields of science to some “triggered” audience members who walked out of public screenings. Birth professionals and midwives were concerned about new parents or pregnant mothers viewing the film without guidance. The filmmakers themselves have cautioned audiences that this film’s “dark message” was necessary to “outline the problem” and may not be suitable for some pregnant mothers. Why Is A Film Guide Needed? 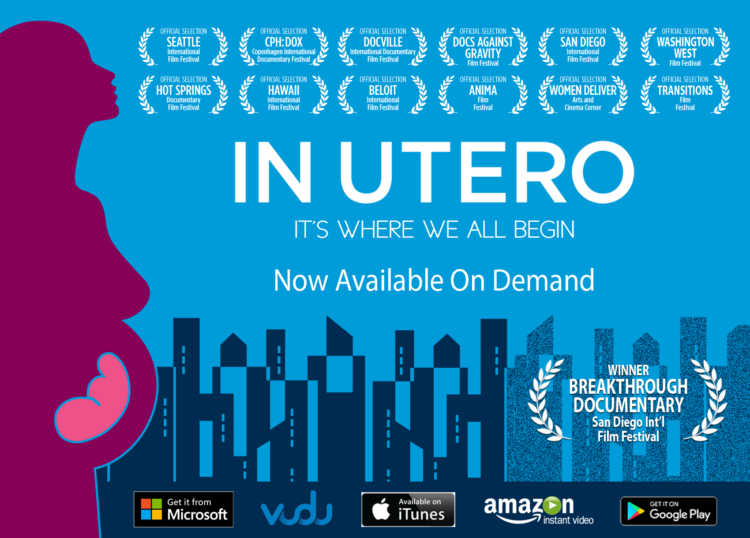 In Utero’s mission is to present “a cinematic rumination on what will emerge as the most provocative subject of the 21st Century – life in the womb and its lasting impact on human development, human behavior, and the state of the world.” As the filmmakers share in their Kindred interview from October 2016, In Utero “outlines the problem” facing humanity by presenting 50 years of diverse fields of science that, independent of one another, all arrive at one conclusion: Womb Ecology Becomes World Ecology. The Gyllenhaals acknowledge in their Kindred interview that the film is “dark” because it is necessary to explore and “outline the problem” humanity is clearly facing in daily headlines, including the basic question, “How will we survive as a species with industrial values dominating human values?” (Download audio or read transcript here. (link is external)) While the filmmakers explore deeper insights and potential “solutions” in their Huffington Post blog(link is external), are planning a television show, Making Modern Babies, and intend to film an In Utero 2 to explore “the solutions” to the problem presented in the first In Utero, eager groups are gathering to study the film now and are asking for guidance. 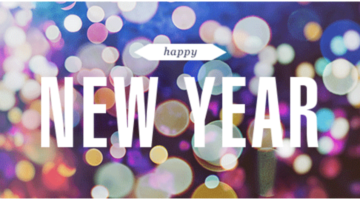 Over the past year, we’ve listened carefully to your feedback and will continue to do so. Unlike any medium in our time, In Utero possesses the potential to open doors to an especially welcome and needed discussions on “How did we get here?” and “Who are we really?” Here is a sampling of what we’ve found so far, and, on page six, we will share with you how to approach and utilize this important work. 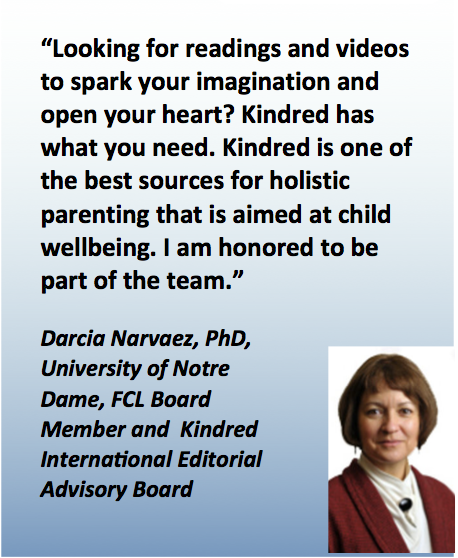 From the beginning, the Association for Prenatal and Perinatal Psychology and Health, APPPAH, and its nonprofit media partner, Kindred, championed the educational opportunity In Utero provided for the public, professionals and parents… or anyone who was born. In support of the film’s message, APPPAH board members served as panelists at In Utero’s world premier in June 2015 at the Seattle International Film Festival, screened the film at APPPAH’s 19th International Congress in Berkeley, California, in December 2015 and again at APPPAH’s Regional Conference in September 2016. 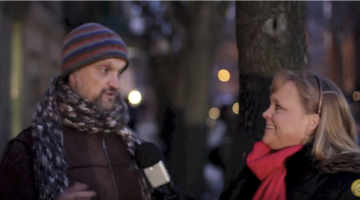 As an alternative media and nonprofit educational initiative, Kindred promoted the story behind the film with interviews with the filmmakers, film presenters, and birth psychology pioneers. 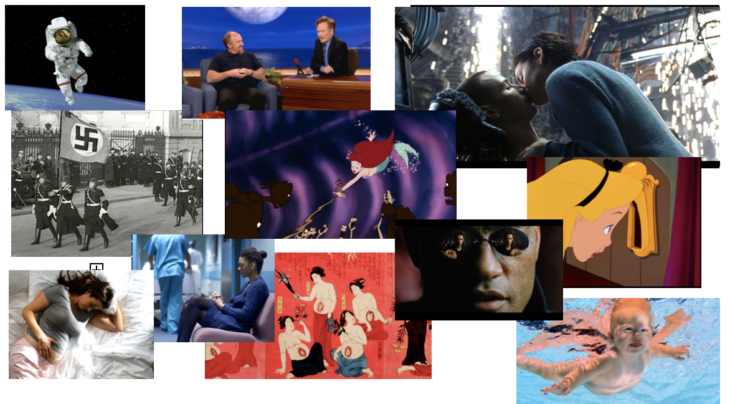 Capitalizing on a year of discussions and feedback, APPPAH and Kindred collaborated to create an In Utero Film Discussion and Resource Guide with the blessings of the filmmakers. Who Should See The Film? 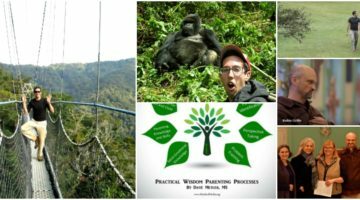 It is our intention in this guide to introduce within the film’s 14 themed chapters an “outline of the solution” available now – the empowering healing worldview and practical modalities of birth psychology initiated with APPPAH’s founding in 1981. APPPAH’s director of education, Kate White, gently guides your group into a positive and reassuring approach to the film on page six before diving into the Discussion Ideas for each section. Three pages of resources provide a glimpse into the extensive support and knowledge also available, right now. As you will discover, “the problem” outlined in the film comes with many healing and empowering tools for professionals, parents and anyone who experienced birth, most importantly your own. It is APPPAH’s co-founder, Thomas Verny, MD, who coined the phrase, “Womb Ecology Becomes World Ecology” over three decades ago. 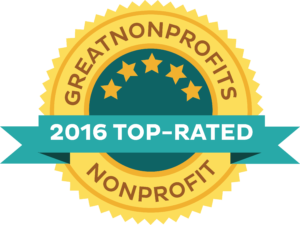 Today, APPPAH offers professional educator certificates in birth psychology and a parent education program, The Conscious Baby launches in 2017. Keep up with current headlines and features from the world of birth psychology at the online newspaper The Conscious Baby at www.TheConsciouBaby.com. The last two pages of this guide provide an overview of APPPAH’s programs. If you need support in using this film guide or organizing your discussion group, feel free to contact me at lisa@reagan.net. If you would like to host a large public screening. contact the In Utero team here. Thank you so much in advance for your commitment to healing ourselves and our world. The guide is currently being translated into multiple languages. Find the Dutch translation of the discussion questions here. 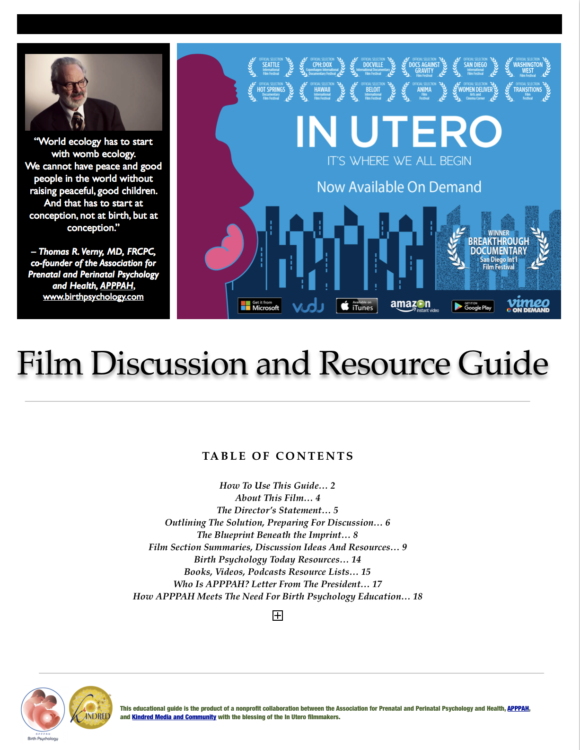 Download the In Utero Film Discussion and Resource Guide here. “Before a critical but unseen social issue can be addressed, people must be woken up to the fact that it even exists. This is especially true when that issue has been viewed as insignificant and therefore to be ignored. That’s precisely what happened regarding life in the womb and birth. Ancient philosophers and indigenous peoples have understood. It’s modern civilization that swept it under the rug and the world is suffering as a result. Modern Western civilization has been in a trance for centuries, everyone having been taught that babies in the womb can’t feel and don’t remember, that our conception, our life as we develop in our mother’s womb, and our birth, are of no lasting significance. We count birthdays as starting AFTER birth, not at conception. How blind we’ve been. “Many people have been working to wake modern society out of this dangerous trance. 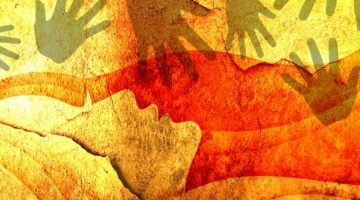 It’s been so hard because waking up entails making people aware of memories buried deep inside their body, many of which are traumatic and affecting their lives on a daily basis. How can we heal what we dare not look at and cannot name? At last we have a brilliantly made film – In Utero – to help shift consciousness. This film is a groundbreaker and seeing it produces strong reactions. With the help of the study guide created by the filmmakers and the Association for Prenatal and Perinatal Psychology, this feature film will surely result in the kind of self-reflection and deep group discussion that can produce real, positive personal and social transformation. It is a “must-see” experience. Yes, most of the experts in In Utero are older caucasian males. Yes, the film focuses on the problem, not the solution. That was required. Other films will follow, focusing on how to prevent and heal trauma in the womb, and how to create an optimal womb-life and pregnancy for every mother and baby. But first, let’s wake up to the problem that lies at the root of so much violence, oppression and unhappiness in this world. Bravo for In Utero and for its brilliant study guide!” – Suzanne Arms, author of seven books on pregnancy, birthing, breastfeeding, bonding and adoption. 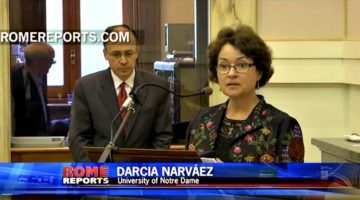 Her second book, Immaculate Deception: A New Look at Childbirth, was named a Best Book of the Year by the New York Times. IN UTERO Trailer [02:10] from Kathleen Gyllenhaal on Vimeo.